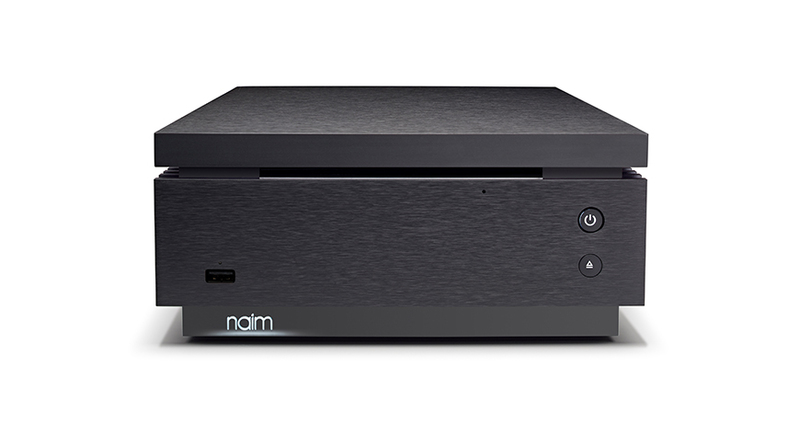 In our continued quest to offer upgrades and enhancements to our existing product line-up, new options will soon be available to the Naim Uniti owners among you. Firstly, Apple AirPlay 2 compatibility will soon be enabled across the full new Uniti range; the firmware to enable this is now in a final beta test, ahead of full roll-out. Thanks for your patience while we’ve ensured this update sounds every bit as good as it should! 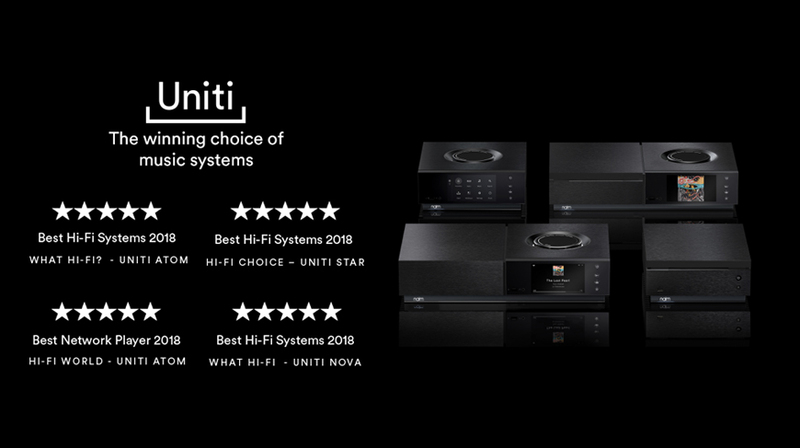 Secondly, that same firmware update will enable Uniti Star and Uniti Nova units to be fitted with a DAB/FM module, delivering an exceptional broadcast radio experience. The DAB/FM module will be available as a service upgrade for £149/€179/$199, or as a special order option for new Uniti Star and Uniti Nova purchases – again, at a £149/€179/$199 premium on the suggested retail price. Finally, the firmware update will address a series of requests for extra functionality from Uniti users, including the ability to turn off the display on all models. The complete set of features will be detailed when the firmware goes live. 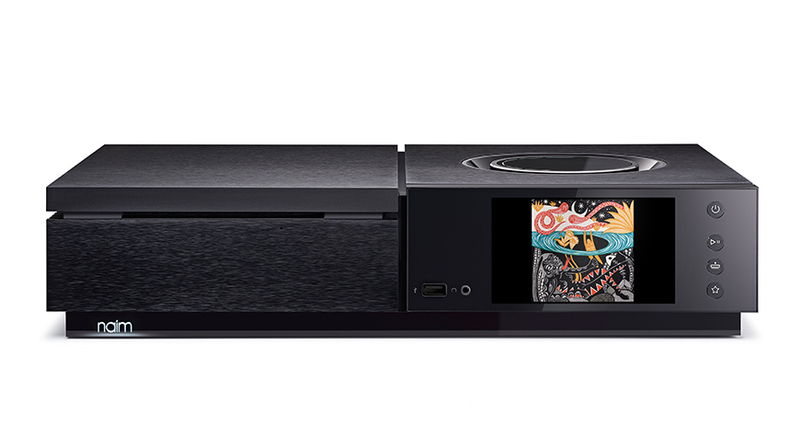 We are pleased to announce that a full Multiroom compatibility firmware update will be available to download this week for our range of streaming products. 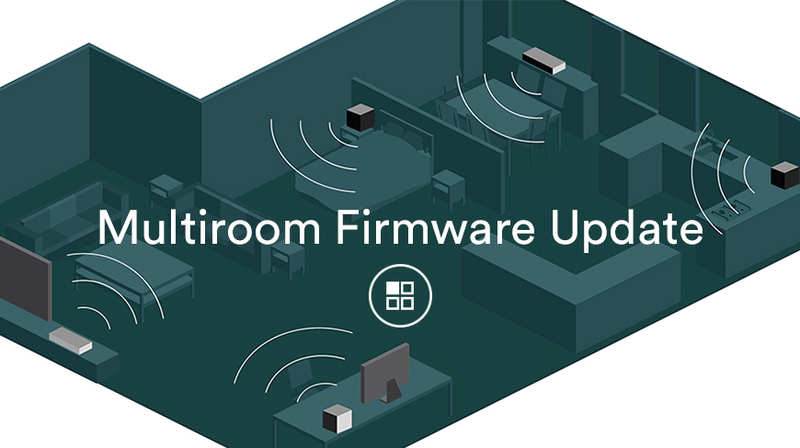 We are pleased to announce that the Uniti Core 2.5 firmware update is now available. Experience Uniti Star In-Store Today! We are delighted to announce that the final player in the range, the Uniti Star all-in-one player has been released and is now available to buy from your local specialist retailer. Naim Radio streams an original, authentic and eclectic mix of music from our independent record label in 320kbps MP3 format. Visit NaimRecords.com to browse the entire catalogue and find out more about our latest signings and shows.